FEMA’s Individuals and Households Program provides financial assistance in the form of grants to survivors with uninsured or under-insured flood related losses. To date, more than 176,000 individuals and households have been approved for more than $141 million in assistance. Of that amount, $50 million is approved for housing assistance, such as rental assistance. Survivors may use the rental assistance to obtain temporary housing such as a house, apartment, hotel, motel, or other readily-available dwelling for rent by the public. The U.S. Small Business Administration (SBA) provides low-interest loans to cover residential losses not fully compensated by insurance. Loans are available up to $200,000 for primary residence; $40,000 for personal property, including renter losses. 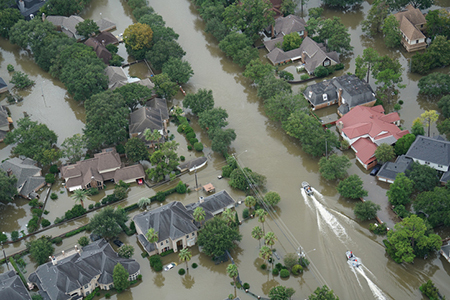 As of Sept. 1, the SBA has received 2,118 disaster loan applications, primarily for homes. The SBA has fielded 5,221 calls and completed 451 property damage inspections. For more information, please visit www.fema.gov/hurricane-harvey.